The 2010 NCOWS Convention was held at the Reardon Center in Kansas City. 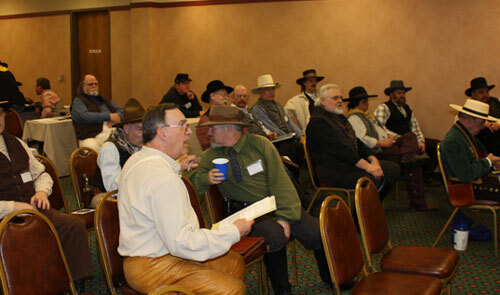 These pictures are of the 32nd NCOWS Congree meeting that took place Friday March 19th. Just a few of the things discussed was the Approval of new posses..
Swearing in of new Territorial Senators and Territorial Representatives.. and Election of officers.